As a mom I had a secret I kept for a long time. Inside I secretly dreaded Christmas. For me, Christmas was a chaotic time I didn’t look forward to. I had busy kids year round. Adding on everything that comes with the season felt overwhelming and stressful and made me into a frazzled mom at Christmas. As a result, I am not proud to say that two years ago I found myself uttering the words, “I hate Christmas” under my breath more times than I would care to admit. Last year I found one thing that totally turned everything around for me and I didn’t say “I hate Christmas” once. Consequently, Christmas 2017 turned out to be one of the best Christmases our family has ever had. My schedule didn’t get any less busy and there were still moments of chaos, but I shifted my focus and that made all the difference. 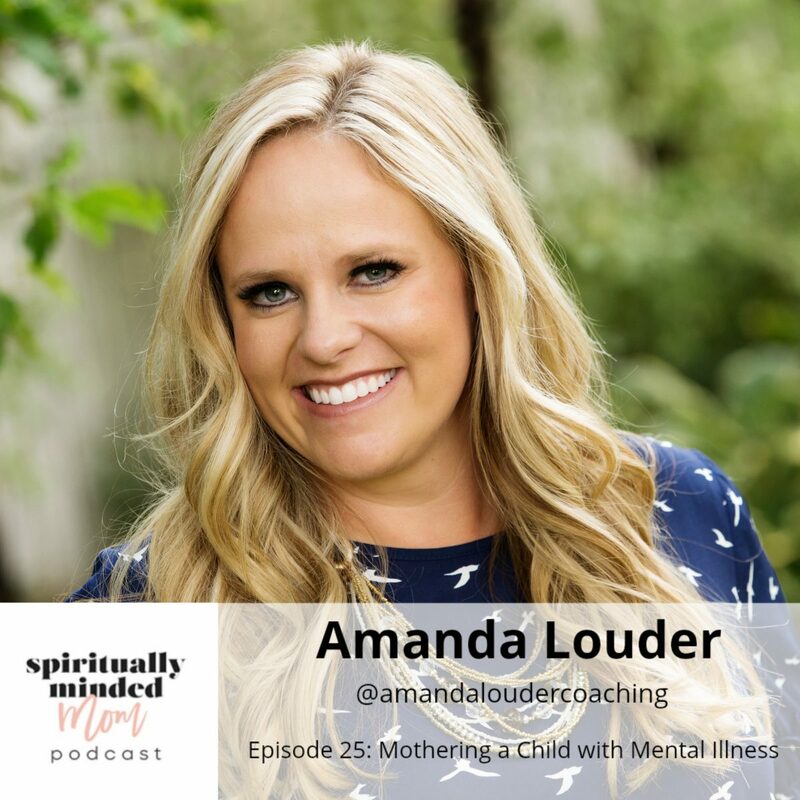 If you are dreading December and feeling like a frazzled mom at Christmas already but you want to make a change, here’s something to turn everything around. Last year, I brought my focus for the Christmas season back to Jesus Christ through a campaign my church did called “Light the World.” Every day for the 25 days leading up to Christmas my family had a scripture to focus on and a suggestion for a small act of service we could do to remember Jesus. I felt prompted to keep the whole thing simple and I did. I printed a ready-made calendar off the church website and stuck it on my fridge. Each morning, my family and I looked at the calendar, read the scripture (sometimes watched a video to go along with the theme of the day) and then tried to think of some form of service we could do during the day to remember Jesus Christ. One day my husband and I went to bed to find cards for each of us on our pillows. Our kids had gone to the store, picked out funny thank you cards and each written a little note to us. The day’s focus was on honoring parents and with no prompting from us, our kids found a way to do that. Another day, I was up early and headed to the store because we were out of milk for breakfast. I saw a homeless man as I was leaving the store. It was cold outside and my heart ached for him. What could I do to help him? The thought came to me to just pray for him and I did. I couldn’t stop thinking of him and ironically, I saw him again in the early afternoon. He was crossing a crosswalk as I was waiting at a red light. Again, I wanted to give him something or help him in some way and again the prompting came, “Just pray for him.” I did pray and I prayed for him for days after. I didn’t do anything massive but following a prompting to utter a few simple prayers for someone I didn’t know made a huge difference in my life. After a month filled with small acts of service, we got up on Christmas morning. After breakfast, we looked in stockings and headed to church. We had spent the month focusing on the Savior. Now we got to worship at church on the day we celebrated his life. It was perfect. Last week, I opened the spreadsheet I use every year to keep track of Christmas gifts. I found a note I had written to myself after Christmas last year, which I had completely forgotten about. If you’re ready to help your family put more focus on Christ, here’s how you can access Light the World for this year. Go here to download the calendar with the Bible references for each day. You can find a video to watch with your family or share on social media for each of the 25 days here. I will be posting on the Spiritually Minded Mom Instagram account throughout the month about the things my family is doing for Light the World. Feel free to follow along and tag us in your posts about Light the World. If you have any questions, leave a comment, fill out the contact form or message me via Instagram. I would love to help you! Light the World came into my life last year at just the right time. 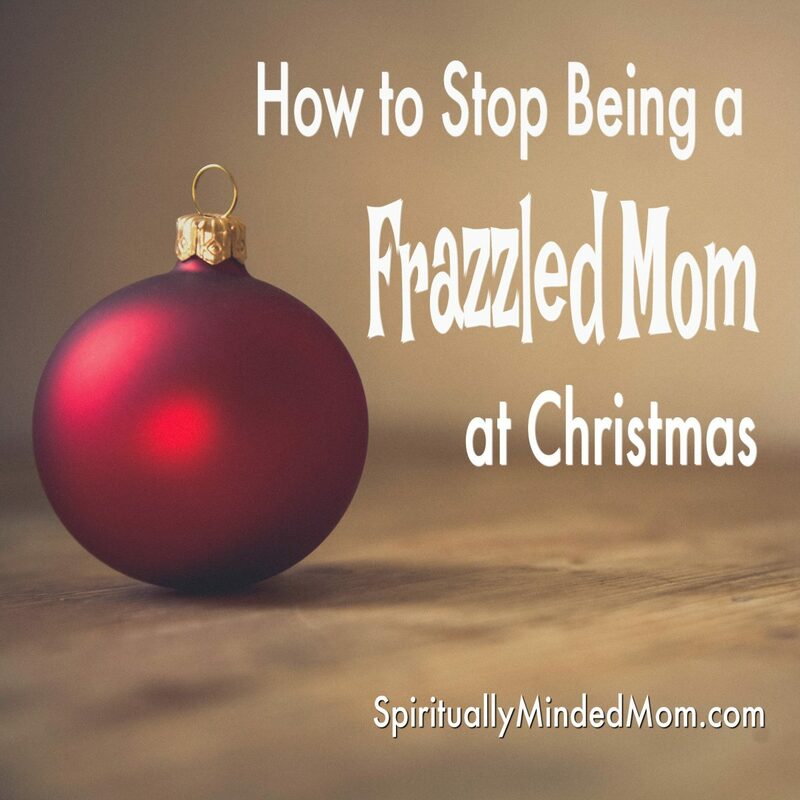 No more frazzled mom at Christmas for me. I can’t wait to do it again this year. I hope you will feel Jesus Christ’s love as you celebrate His birth this year.